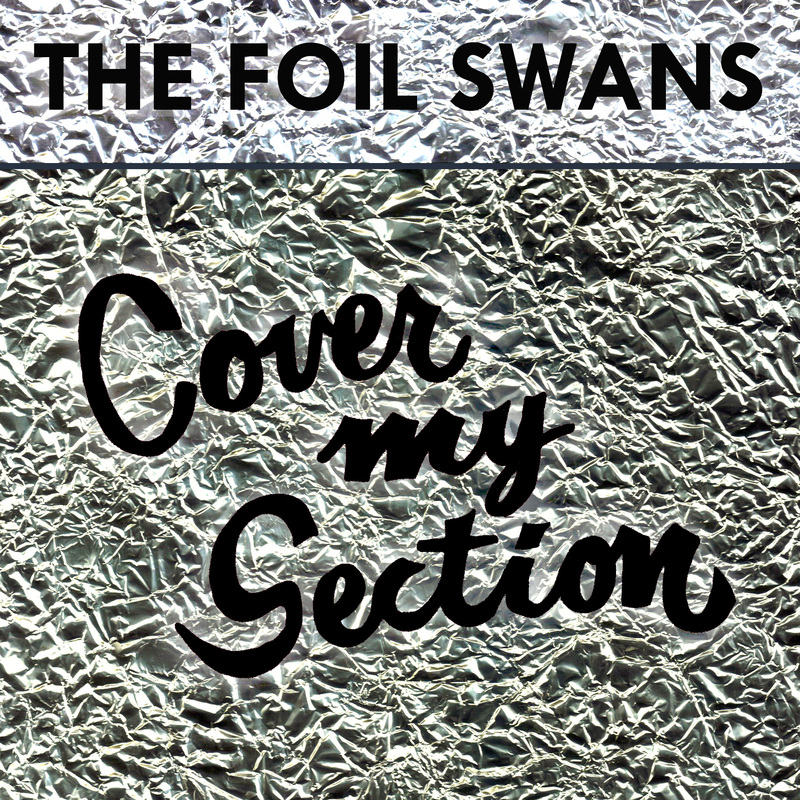 Jim Andralis and Amy Bezunartea are The Foil Swans. Their sorrowful debut single, “Cover My Section” is a country-tinged lament about giving up and getting by. Andralis originally wrote the song for “Songwriter’s Night”, a monthly songwriting group which includes his partner Larry Krone and fellow songwriters Bezunartea, David Clement, Bridget Everett, and Jennifer O’Connor. “Amy and I both put in many years serving food and booze to the people of New York City. 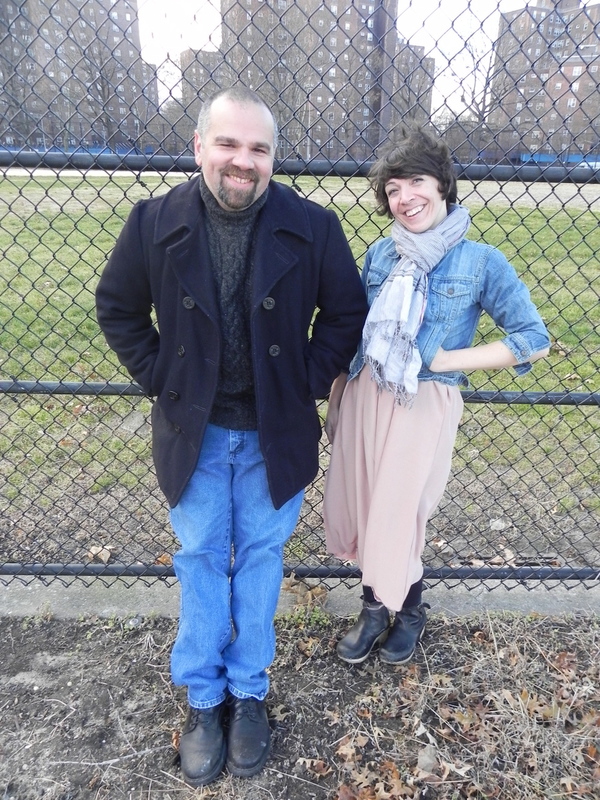 This song is about trying to get the job done with a broken heart,” Andralis said. 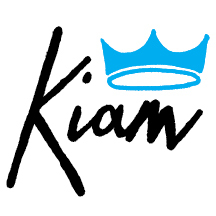 In true Kiam Records family fashion, the song was recorded by Tom Beaujour at Nuthouse Recording in Hoboken and features Jim and Amy on vocals, Tim Foljahn on lap steel and electric guitar and Jennifer O’Connor on rhythm guitar. Andralis was a member of the hysterical gay rock band The Isotoners, and is currently a solo artist and frequent performer at Our Hit Parade in NYC. He is also a licensed psychotherapist specializing in trauma. Amy Bezunartea has performed with Clint Michigan and released her debut solo record, “Restaurants and Bars” on Kiam Records in 2010. She is currently at work on the follow-up. “Cover My Section” will be available on December 11, 2012 and features cover art by Larry Krone inspired by traditional reverse glass painting.